Do you need a long term parking permit to sell souveniers on Rose Parade and the Rose Bowl Game parking lot? Can you customize the uniforms and signs for our executive valet parking event? Can the podiums in the L.A. Live parking lot reflect the culture of the city? Can you provide architectural drawings for our Los Angeles parking lot and meet all mandated regulations? 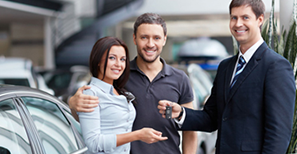 At UNIFIED PARKING SERVICE, Inc., we are glad to share the wealth of management and operational experience that over 30 years of valet parking service can build. We pay attention to every detail and leave nothing to chance. This gives us the knowledge that puts us at the top of the valet parking industry. The results are yours for the taking. We are here for you, to listen to your valet parking service needs and deliver parking solutions. 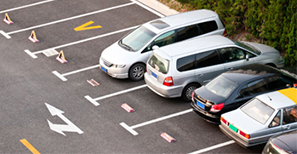 From floor plans to permits, to planning for your special parking needs, to aligning the parking equipment and delivering the people power to execute your event or to lease your parking facility to us, many come to us to consult and discover new parking possibilities.